NEW ORLEANS – US President Barack Obama yesterday unveiled his revised Clean Power Plan to cut US power station emission by nearly a third in within 15 years, calling it “the biggest, most important step we have ever taken” to tackle climate change. The final version of the Plan is a long-awaited rule aimed at curbing heat-trapping carbon emissions and slowing climate change. It appears timed to boost Washington’s status going into critical UN COP21 Climate Talks in December. 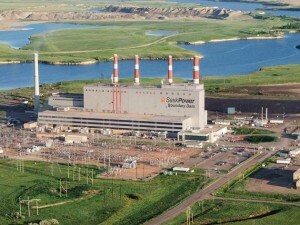 The plan is also one Bellona experts say should blaze further trails for deployment of Carbon Capture and Storage (CCS) in North America, which, surprisingly, has outpaced Europe in its deployment of the technology. The new power plant emissions measure, developed by the Environmental Protection Agency (EPA), calls for a 32 percent cut in carbon dioxide emissions by 2030 from power plants, by far the nation’s largest source of greenhouse gas emissions. Formally proposed in June 2014, the Plan has attracted the wrath of conservative lawmakers, the fossil fuel industry and some utility groups, who argue it will drive up electricity rates, undercut reliability and hamper economic growth. The new plan announced by the Whitehouse uses state-by-state targets to cut emissions 32 percent by 2030 from levels recorded in 2005 – up from 30 percent in the draft version of the rule. Each US state will have an emission-cutting goal assigned to it, and must submit a proposal to the EPA on how it will meet its target. Putting the onus on states is meant to encourage investments by state capitols and utilities nationwide in solar, wind and other renewable power sources, diverting spending from dirtier power sources, including coal and fuel oil. In turn, many states, particularly coal-mining West Virginia, have said they’ll sue the government, the New York Times reported. Six other states said as far back as July that they would simply ignore the requirement to submit emissions reductions plans to the EPA, US News &World Report said. 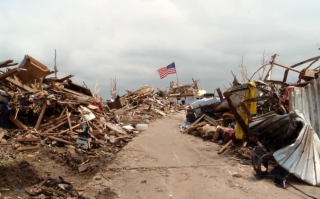 Yet, Obama likened the plan to taking 166 million cars off the road in terms of environmental impact. He called taking a stand against climate change a “moral obligation”. “If we don’t do it nobody will,” he said. 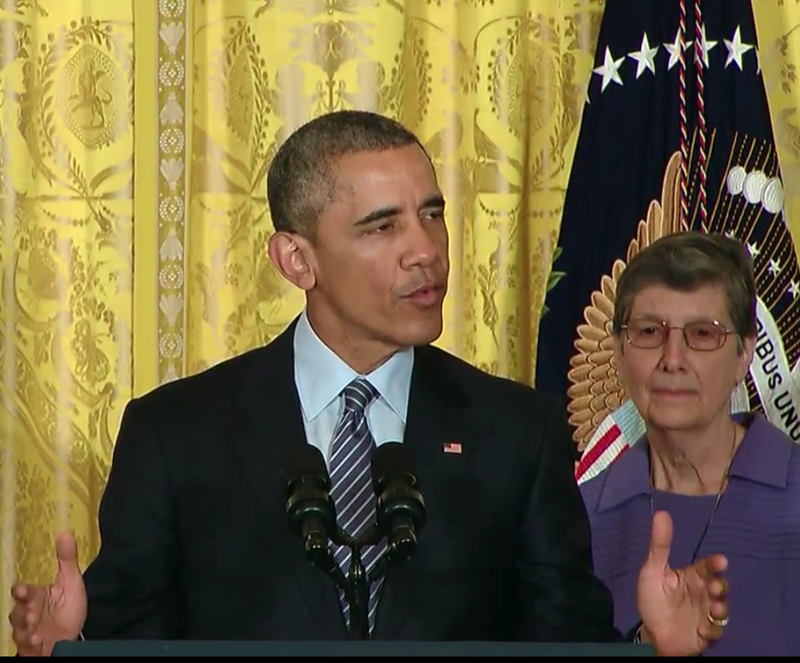 “America leads the way forward […] that’s what this plan is about. This is our moment to get something right and get something right for our kids,” he said. The Obama administration estimated the emissions limits will cost $8.4 billion annually by 2030. The actual price won’t be clear until states decide how they’ll reach their targets. Bellona President Frederic Hauge said he was impressed. Bellona Europa’s Jonas Helseth argued that even the earlier version of the Clean Power Plan presented fertile ground for CCS expansion in the US. Bellona has for two decades been working to foster CCS-regulatory frameworks. 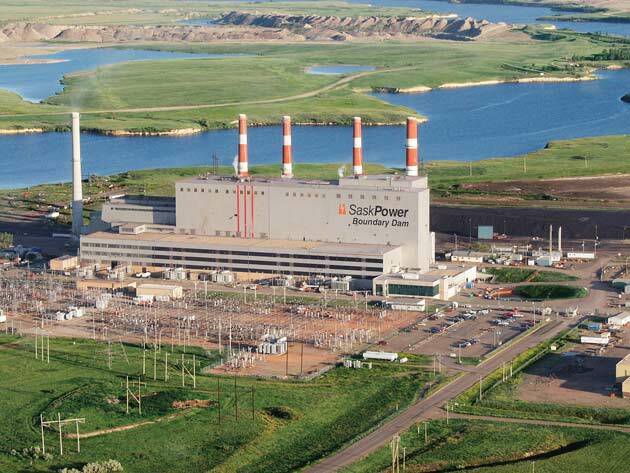 At present, the most promising developments have come in North America with Canada’s first-ever industrial level CCS plant at Saskatchewan Boundary Dam coal-fired power plant. Another similar technology, called integrated gasification combined cycle is slated to go online at Southern Company’s Kemper power facility in Kemper County, Mississippi in 2016. Southern Company intends to capture 65 percent of the plants CO2 emission and sell them for enhanced oil recovery. In addition, Plant Barry in Mobile, Alabama, represents the only project in the world that provides capture, transport and permanent storage of CCS. Plant Barry stores 150 000 tons of captured CO2 annually, and has done so successfully since 2012. The project remains small scale, but it provides experience and technological developments that benefit the entire CCS value chain. 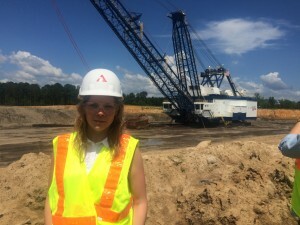 Bellona CCS advisor Sirin Egen in June toured the Kemper Project in a visit facilitated by the US’s only CO2 capture technology center, the National Carbon Capture Center in Alabama. The Boundary Dam and Kemper project are odd bedfellows to their respective regions. “Canada is often seen by activists the home of the world’s climate deniers, and now they are the first country in the world to deliver on the technology that can deal with the constantly increasing used of coal,” Helseth said when attending Boundary Dam’s opening. Similarly, Southern states’ overwhelmingly Republican representation in Congress comprises some of the most outspoken voices against anthropogenic climate change in US politics. The Clean Power Plan aims to boost the US’s staus at UN climate talks (COP21) in Paris later this year, where world leaders hope to reach an agreement on measures to limit global temperature increases to 2 degrees Celsius (3.6 degrees Fahrenheit). It also throws down a gauntlet to other countries to present their own plans prior to the critical Paris meeting. At home, it also tips Hillary Clinton as Obama’s climatic heir-apparent. She has vowed to support the plan if she is elected to succeed Obama. 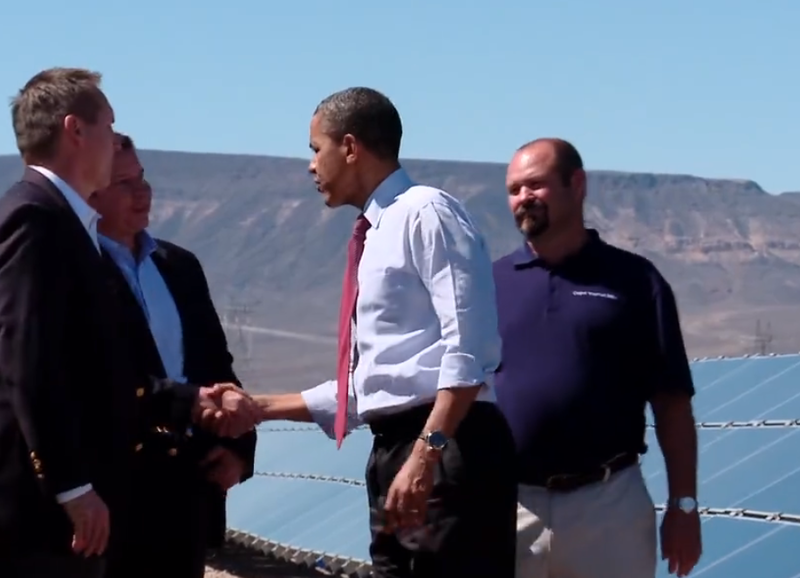 He was quoted by the International Business Times as saying Obama’s announcement “will reinforce the credibility of the commitment by the United States to reduce its greenhouse gas emissions as a new international agreement on climate change is being finalized” ahead of the anticipated climate talks in Paris this December. Hauge agreed saying Norway, the European Union and Europe have a lot to learn from the new US handling of the climate crisis.